Savi with a new lease on life after her brush with death. Meanwhile, Karen struggles to overcome some setbacks; April's old pal resurfaces and gets her to shake things up; and Joss becomes a party planner. the firm and bristles at sharing an office with stunning new attorney Antonia Ruiz, who appears to have no sense of personal boundaries. Karen faces some ghosts from her past when she's called upon to testify at Elizabeth Grey's parole hearing. Joss is caught in the middle as mediator when Savi and Harry – still not talking to each other -- clash over selling their home. Back at the office, Toni continues to be a thorn in Savi’s side. When April learns she has to throw a lavish party for the parents at Lucy’s expensive new private school, it’s Mickey to the rescue with a bash that no one will soon forget. E6: What Do You Really Want? E7: Why Do Fools Fall In Love? and tell the truth, and Toni has some news for Dom. 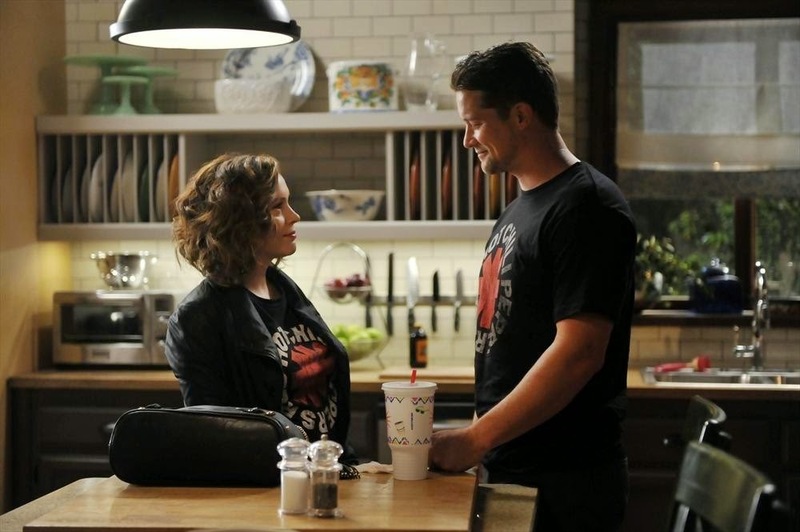 April learns the identity of the man who has been stalking her (guest star Jason Gray-Stanford). Karen blurs doctor-patient boundaries when she offers a helping hand to Anna, Toni's hidden agenda becomes clear and has a devastating impact on Savi and Dom and when Scott takes Joss home to meet his big, extended family, Harry plants some seeds of doubt that she might not measure up. April, in the middle of helping the FBI pinpoint Paul's location, tries to keep her daughter Lucy from finding out what's really going on between her and Daniel. 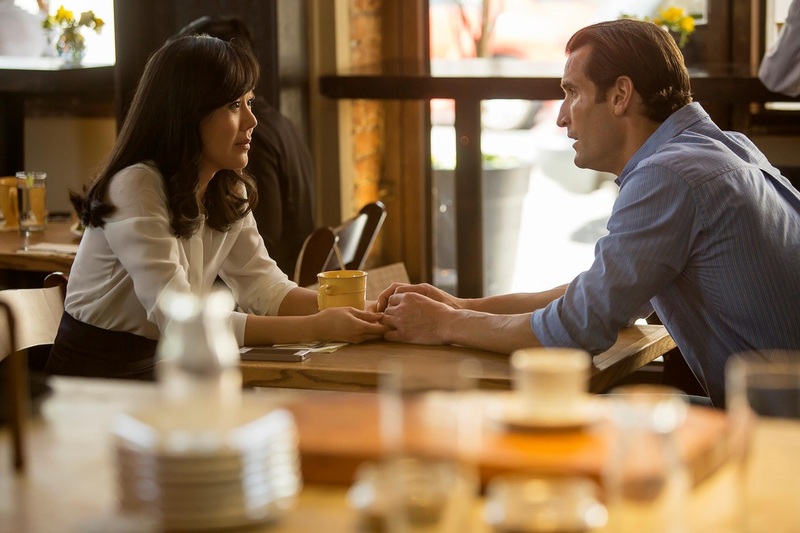 One of Karen's former lovers has startling news for her, causing her to do some soul-searching. Savi goes on a real date with Zack but it turns into something that neither could have predicted. While Joss is planning her engagement party, she and Harry have a wicked argument about him romancing their boss, the supermodel. Anticipation, tension and mixed emotions swirl around the lives of the four girlfriends as they prepare for Joss’s big engagement party. Karen anxiously awaits the results of her HIV test, April must rely on Daniel to keep her and Lucy safe from her ex-husband’s violent enemies and a dejected Harry must decide if he should help Scott with yet another surprise for Joss. Meanwhile, Savi wonders if she should admit her change of heart.